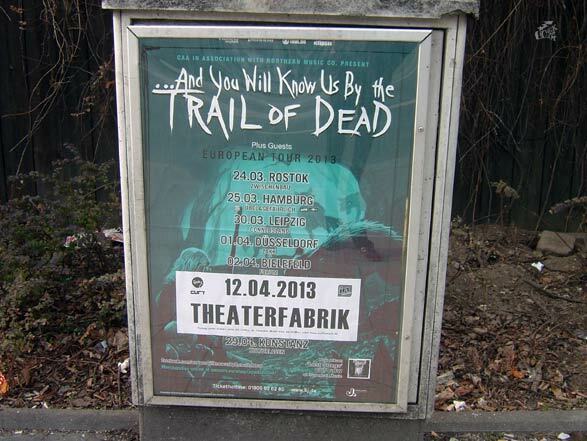 Die Bilder vom Trail Of Dead Konzert im Strom in München gibt es hier. And here are the photos from the Trail Of Dead show. Ribozyme from Norway played as well and the evening started with The Coathangers.